The head scratching continues when they look out in our yard to find that we use two EMs instead of ICE lawn mowers. That’s right, we use Electric Mowers. One is a robot named “Sheary” which is, in essence, a Self Driving Electric Mower. 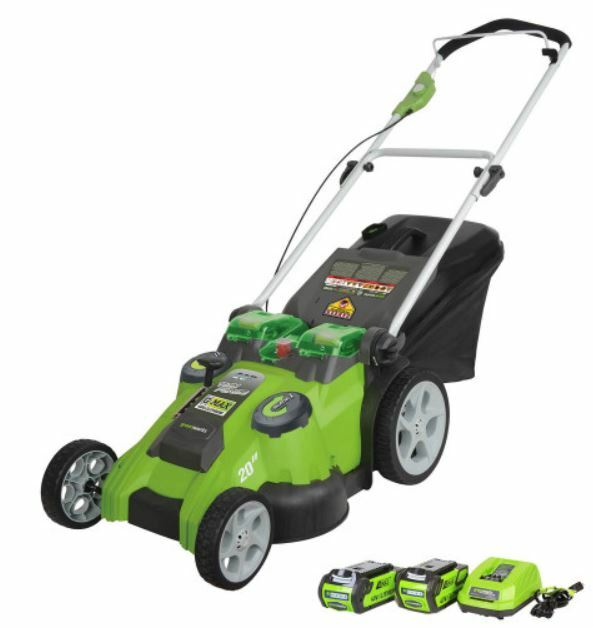 The other is a battery powered push mower. EMs: Operate quietly; Use no gasoline; Have a kind of range anxiety since the battery may run out at inopportune times; Are fueled by 120 volt power outlets and charge over night while we sleep; and Require virtually no maintenance (never any oil change, spark plug, “tune up”). The Self Driving EM is smart enough to run by itself every day (or night) and to park itself when it is done with it’s chore. Our neighbors don’t just own ICE push mowers to manicure their 1/3 acre middle-class yards. Some own ICE riding mowers. Complete with sheds in which they park the riding mowers-because their pickup truck and/or SUV fill the garage leaving no room for the mower. They are convinced that an ICE mower is necessary-even though an EM would be sufficient 95% of the time. 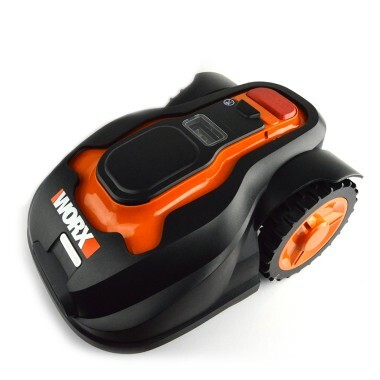 And, much like the over-sized pickup trucks and SUV’s they drive, they are convinced a riding ICE mower is needed when a simple push mower would probably meet their needs. Who’s turn is to “head scratch” now? Contact us at Park to Spark if you think EVs and EV infrastructure strategies make you scratch your head.